It's the middle of summer in Mirabeau, Texas, but already Garnet Hubbard looks forward to fall -- to entering seventh grade and becoming a teenager at last. With Opal, her beautiful and popular fourteen-year-old sister, as her guide, Garnet is sure to have a great year. But everything changes when their mother, Melanie, packs them up and heads for Nashville, determined to fulfill her lifelong dream of becoming a country singer. Almost before they know it, Melanie drops the girls at her sister's house in Oklahoma, assuring them she'll be back just as soon as she's settled in Tennessee. But when a few days turn into a few weeks and beyond, with no Melanie in sight, the girls begin to realize what has happened. While Opal soon becomes one of the most popular girls in school, her younger sister struggles. For Garnet, getting used to her new life means trying to figure out how to have pride in herself when it seems she has little to offer the world and the odds are stacked against her. With only each other to lean on, Melanie's "precious gems" must learn to live with the hand they've been dealt and to accept the changing face of their family. 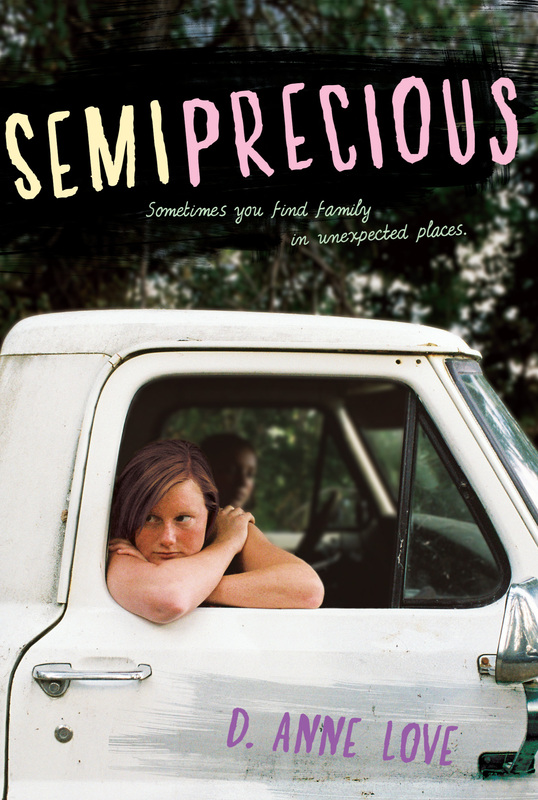 Set in the early 1960s and beautifully told by D. Anne Love, Semiprecious is a powerful, poignant, and often funny coming-of-age novel that will stay with readers long after the turn of the final page. 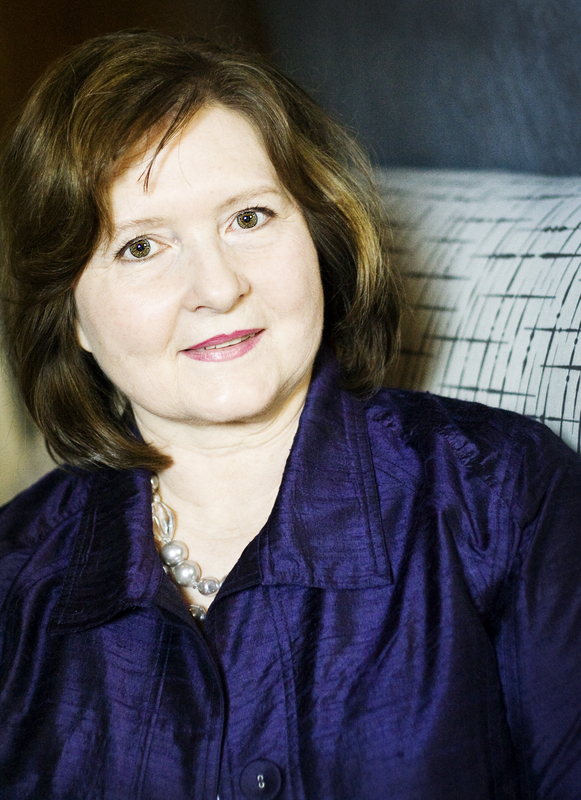 D. Anne Love is the author of several award-winning novels for young readers, including Defying the Diva, Picture Perfect, Semiprecious, and The Puppeteer’s Apprentice. Ms. Love lives in Texas hill country with her husband, Ron, and Major and Jake, their book-loving golden retrievers. You can visit her online at dannelove.com.